Even Moneyball acolytes make mistakes. Simon Says: Even in this era of Big Data, analytics guarantee nothing. ESPN ran a story today about Houston Rockets’ general manager Daryl Morey. The man holds an MBA from MIT and is widely considered to be one of the top executives in sports these days, relying heavily upon sophisticated tools and new-age analytics to make personnel decisions. Yet despite this pedigree and modus operandi, Morey made by his own admission the “worst first-round pick ever” in the form of drafting 2012 über-promising Royce White. White’s case is a complicated one, exacerbated by his a generalized anxiety disorder and pteromerhanophobia. Even in an era of Big Data, no decision is guaranteed. GMs in any sport don’t like to miss on first-round picks. It’s a sure-fire way to set a franchise back several years, and more than a few executives have been fired for high-profile busts. 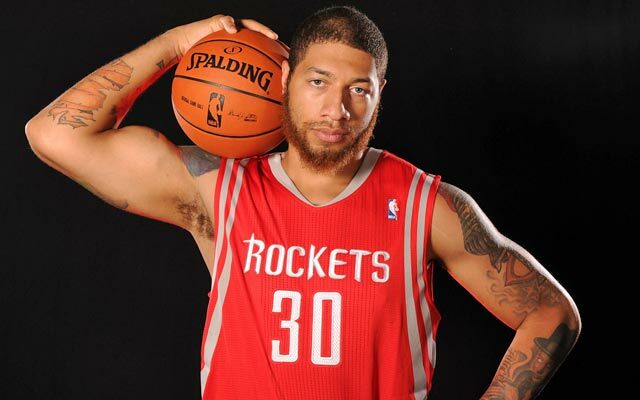 If Royce White teaches us anything, it’s that all of the analytics, data, models, and scouting in the world do not eliminate uncertainty and risk. Even in an era of Big Data, no decision is guaranteed. It’s still incumbent upon us to embrace probabilistic thinking. The notion of a sure thing in sports, in business, and in life just doesn’t exist. What say I? That this is a strawman argument. Who said that analytics would provide guarantees? Anyone who believes that they do is obviously unaware that no model completely depicts reality—and never can because randomness happens. I doubt very much that this basketball manager believed that analytics are foolproof and so I really fail to see the point here. Thanks for the comment, Deborah. You don’t think that many people believe that a dashboard always provides all of the right answers? I’ve encountered plenty who do. If managers use analytics inappropriately (i.e. imagining that they have all the right answers), then their quants have failed to teach them how the tool works and that it has limitations. That is, I wouldn’t ascribe the failure to the manager, except to have hired numbers people who aren’t doing the complete job.